The fragmented approach of traditional coordination studies can burden limbs with complex patterns. Using techniques of natural motion and balance, DID embraces a more fluid, integrated approach by coordinating limb motions instead of patterns! At SF Drum School I teach students of all ages and backgrounds: children to adults, beginners to advanced. I have over twenty-five years professional experience encompassing rock, classical, theater, jazz and everything in-between. Teaching for me is sharing my love of drums with my students. With that in mind, I strive to make learning fun and full of the excitement of discovery! I encourage questions and making mistakes as you learn, so playing the can be an rewarding experience. Using natural stick rebound to achieve effortless playing. 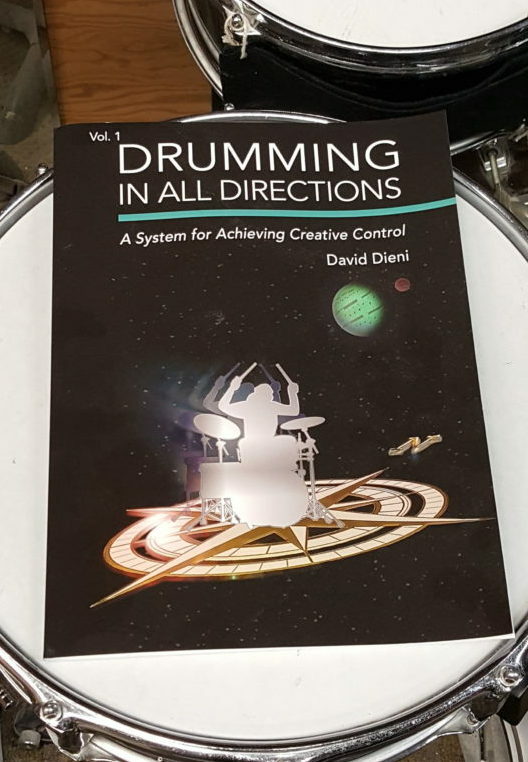 Understanding the five hinges of drumming and how to use them. Free stroke Technique- the secret to relaxed control and speed. Coordinating the limbs into a relaxed, balanced whole. Whatever your experience, I can help! You need only a pair of sticks and a practice pad to get started. Once you own the fundamentals, you’ll have the ability to venture in any musical style you desire! Reasonable rates for 60, 45 or 30 minute lessons.